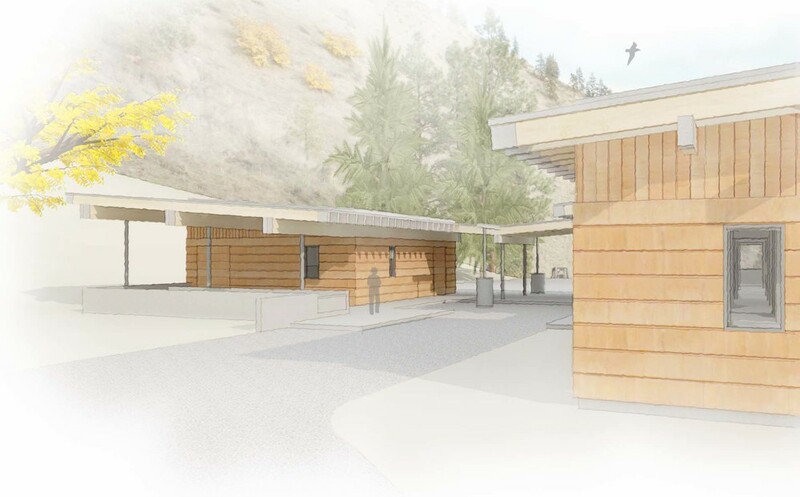 Medicine Bowl Ranch is located outside of Cashmere, WA and the project was designed for a client who required the project be a barrier free design. 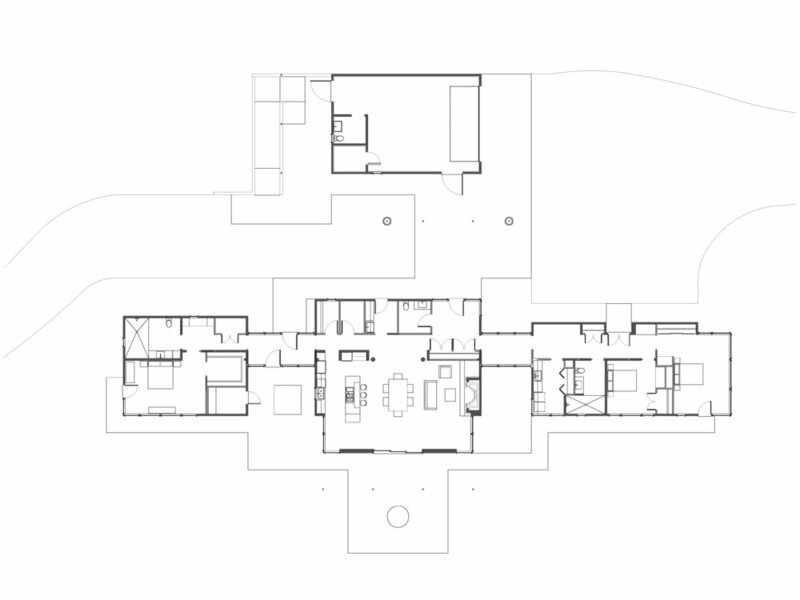 The unbuilt residence has three volumes connected by hallways to provide for privacy between the master suite, great room, and space for staff providing full-time healthcare. The shed roofs over the main residence and detached garage meet to shield the entry area from the elements. 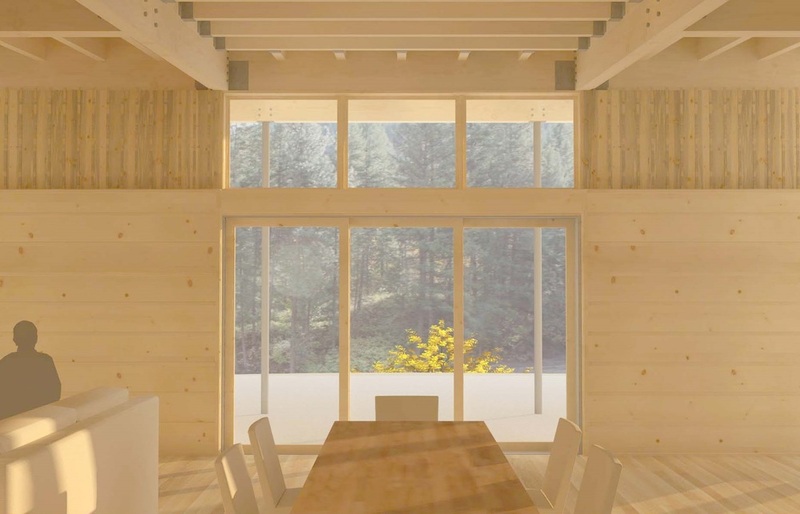 Ample windows along the South elevation take advantage of the surrounding views.